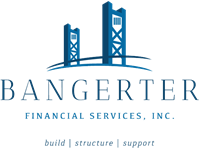 Mariel Mendelsohn | Bangerter Financial Services, Inc.
Mariel Mendelsohn began her financial services career as a representative, building her advising business before joining the Bangerter Financial team. Having experience in the insurance industry, she is knowledgeable in many areas of personal finance to help assist our clients. Mariel received her B.A. in Economics from Sacramento State, and currently holds a position on the board of a local women’s non-profit. 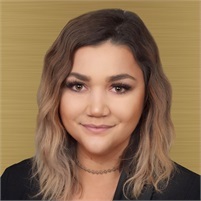 As Relationship Manager, Mariel supports the day-to-day operations, assisting clients with account information; answering questions regarding products and services. Mariel also, assists Jeff in creating financial planning proposals and completing paperwork for new accounts.